Family owned and operated employing only highly skilled licensed tradesman. 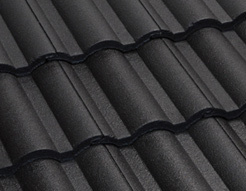 Over 15 years experience in roof tiling. 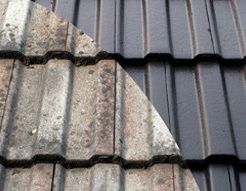 Pre installation inspection is always carried out to ensure you’re roofing project is done right from the start. 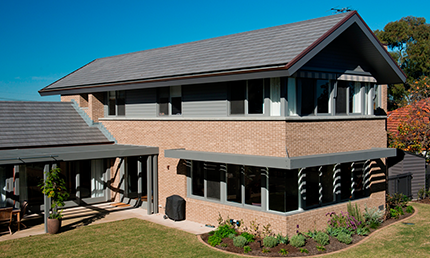 Colour studio - Your complete external colour selections.